It’s the 2016 Rio Olympics and Team GB is in second place as the games near their end. Yes, that’s right second place, behInd the US but just ahead of China. Other nations are asking questions – how does this little tinpot, jumped up nation of Brexiteers do it? They’re not accusing us of cheating, you understand, but how they do it? The French, notwithstanding all their alleged faults (nearly as many as the Brits) have secured the world and Olympic championships in elegance. We grant you the Italians have a certain, almost brash, style – think fur coats in ski resorts and those bright red cars – though did you know the original racing colour for Italy was black? Now there’s style for you. The French though have a gentle, gentile elegance. You could see how they create those wonderful, slightly cluttered, fin de cièrcle interiors, but you could never quite manage it yourself. Too much white lace or not enough – how will we ever know? 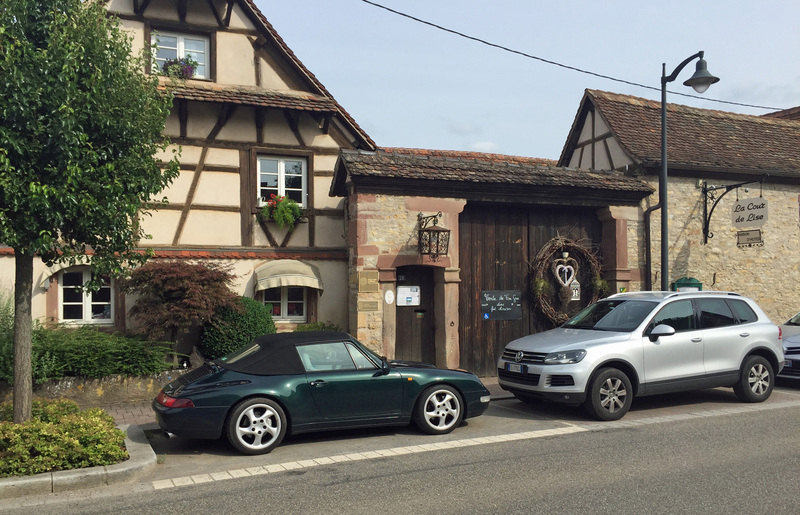 We were on our way into Germany for the first time, driving through France to end up near Strasbourg before crossing the border to Stuttgart. 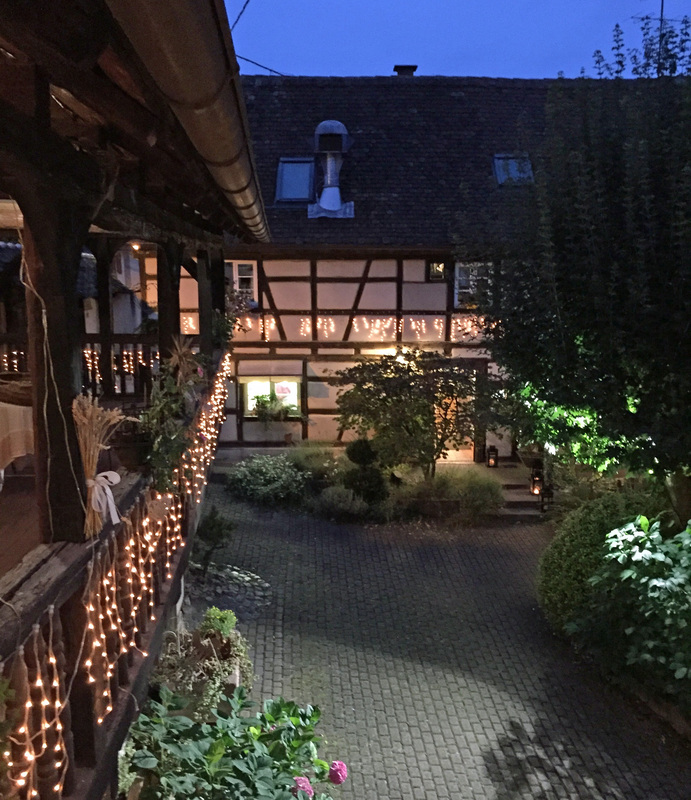 That reliable institution, the Chateaux & Relais guide, found us a little B&B in Willgotheim, a small sleepy village that must have changed sides in the wars a few times over the years. 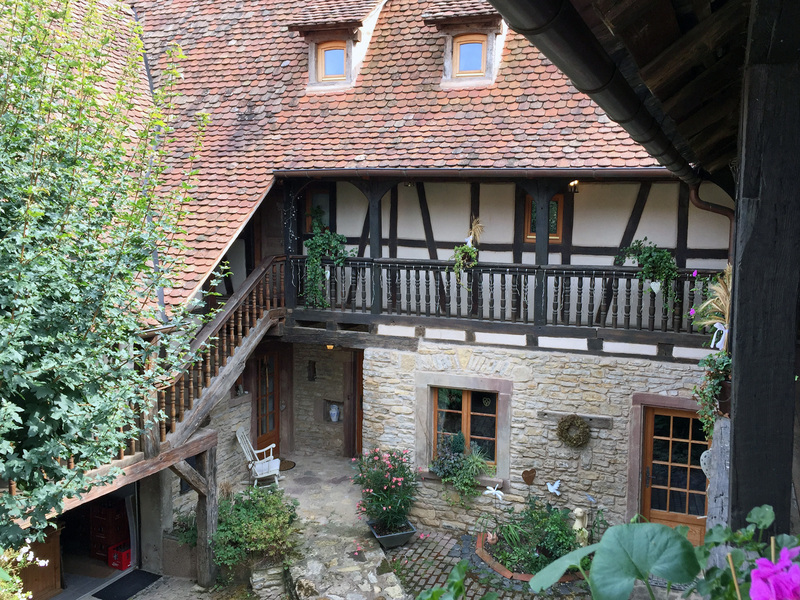 What we found was an absolute gem – a wooden door leading to a cobbled courtyard with timber framed elegance on all sides. Madame greets us and smiles joyfully at our hopelessly inadequate rusty French. 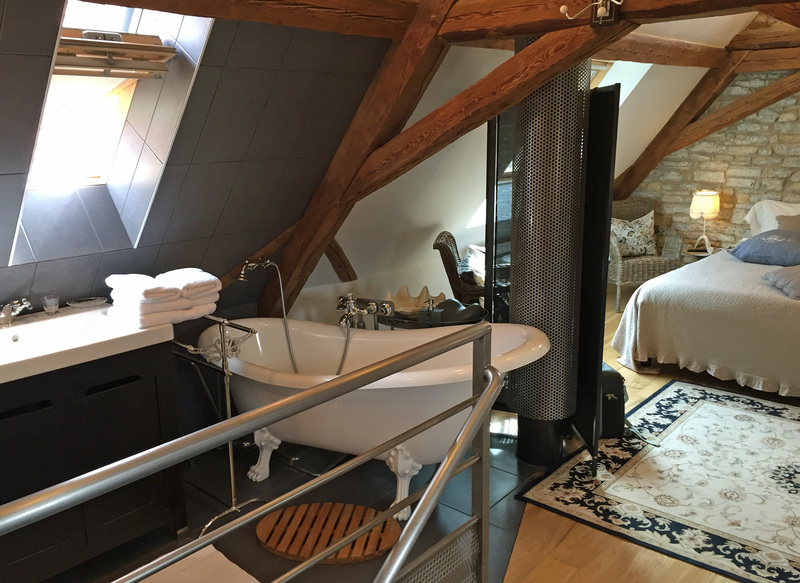 Our room is two-storey and, well, elegant – up in the eaves with Velux roof lights, a free standing bath and basin completing the room. Madame suggests, as we’ve had a long journey, it must be “tea time”. Served on the timber balcony are two chilled glasses of dry local Reisling and some little hazelnut meringues. Bettys take note. We have dinner in a delightfully elegant (are you getting the picture?) white dining room. Five simple courses and a bottle of local white. Breakfast is served my Monsieur Le Chef Patron and is typically French. Great coffee, yoghurt, fruit and croissants buttery enough to trigger a heart attack, with or without Conserve d’Abricots. 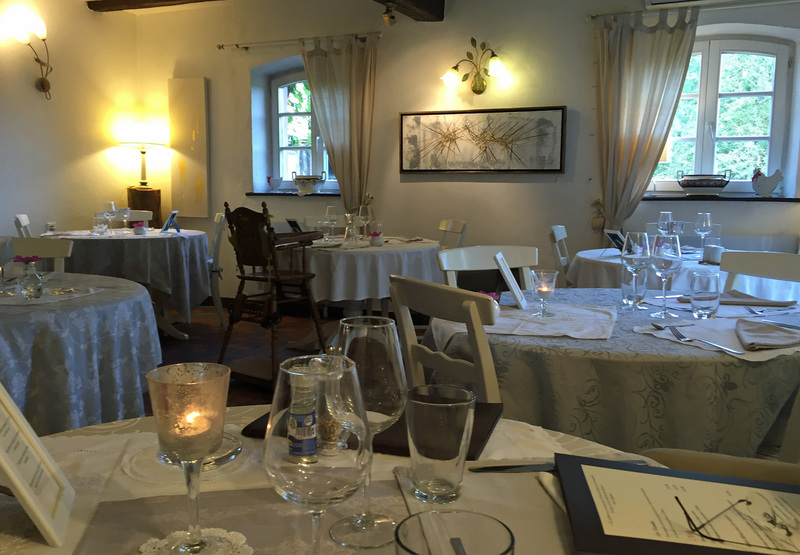 Restaurant with rooms La Cour de Lise. Oh if it was only somewhere we’d be passing more often! 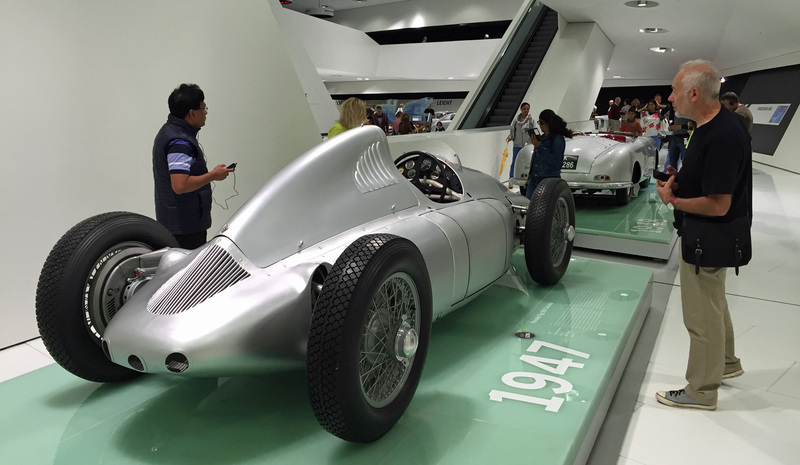 We headed across to Stuttgart to visit a museum and stayed in a hotel on the leafy south east side of Stuttgart, ready for a rapid getaway to Italy the following morning. The less said the better and, on the basis that bad publicity is better than no publicity, we’ve no intention of even mentioning it. 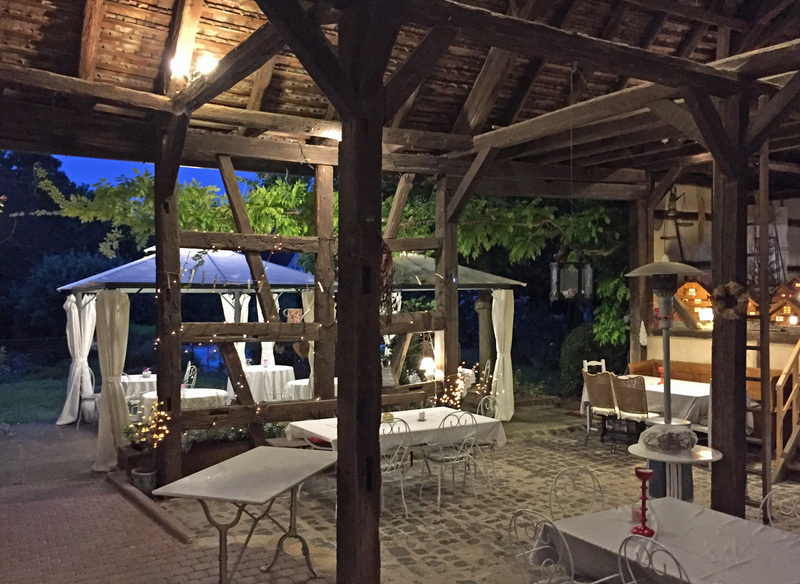 Let’s just say is was outrageously expensive food – 40 euros for the wrong main course – poor slow service, incorrect order…and they didn’t even ask how our stay had been. Just an arrogant assumption we’d be back. In their dreams…pity it was our only experience of Germany; it deserves much better.